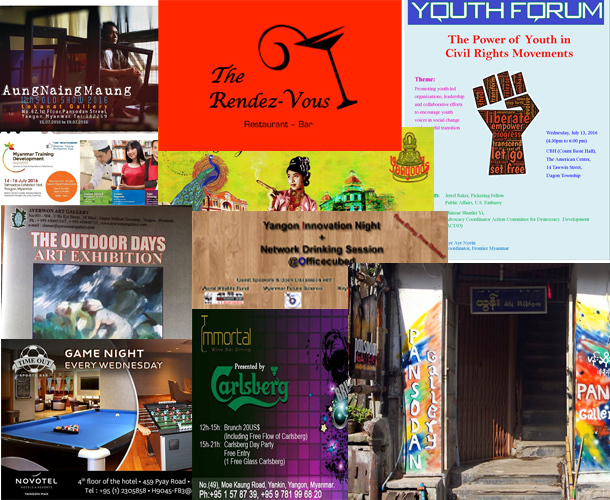 The Irrawaddy picks 10 interesting events happening in Rangoon this week. Where: Yangon Gallery, People’s Park, Bahan Tsp. The American Center in Rangoon hosts its monthly “youth forum” on Wednesday. This session will focus on “The Power of Youth in Civil Rights Movements,” with the objective of encouraging youth voices in social change and peaceful transitions of power. Enquire at [email protected]. Where: American Center, No. 14 Tawwin Road, Dagon Tsp. 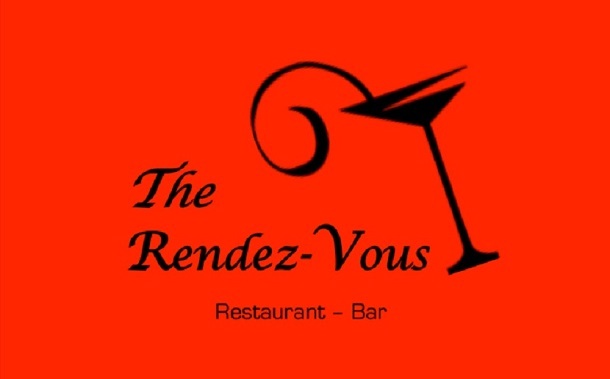 The Rendez-Vous, the restaurant located in the garden of Rangoon’s French Institute, hosts live Jazz music every Wednesday. Where: The Rendez-Vous – Institut Français de Birmanie, No. 340 Pyay Road, Sanchaung Tsp. Myanmar Training Development Expo (MTDE) 2016 is an inaugural “learning exhibition” which will showcase products and services ranging across “vocational training and consultancy services, academic programs and digital technology solutions” in two developing industries: tourism and retail. More information can be found at www.mtde.com.mm. Where: Tatmadaw Hall, U Wirasa Road, Dagon Tsp. 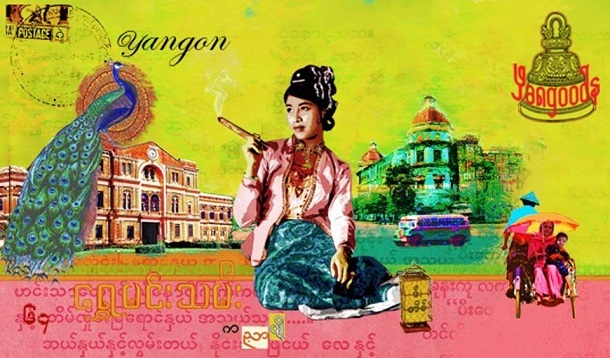 Yangon Innovation Night returns with a networking and free drinks session. The free event will feature talks by guest speakers from the World Wildlife Fund and Myanmar Future Science, and an open discussion with Jerry J Chan, entrepreneur and co-founder of May Kha Ventures, which invests in “promising early-stage companies.” Sign up at bit.ly/officecubed ; registration open until July 13. Where: Officecubed, 52/54 Yadanar Thukha Street, enter from Pagoda Street, Laydaungkan Road, Thingangyun Tsp. Carlsberg and Immortal Titans Restaurant have partnered to host what they deem “the best brunch party in town” on Sunday. Brunch will be served from 12pm to 3pm with free flowing Carlsberg beer. Places and table reservations are limited; US$20 per person. 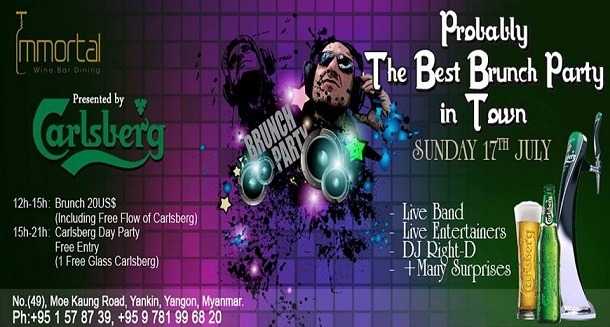 The Carlsberg Day Party will then start at 3 pm; entry is free. 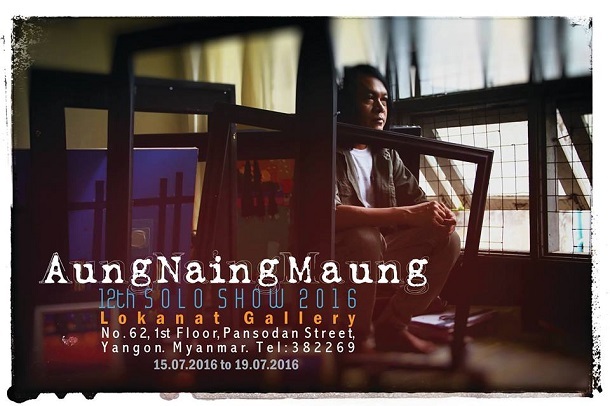 Artist Aung Naing Maung will showcase his 12th solo exhibition, featuring around 30 paintings priced between US$100 and $3,000. Exhibition featuring more than 100 works in different mediums by more than 20 artists. Where: Ayerwon Art Gallery, No. 903/904, U Ba Kyi Street, 58 Ward, Dagon Seikkan Tsp. 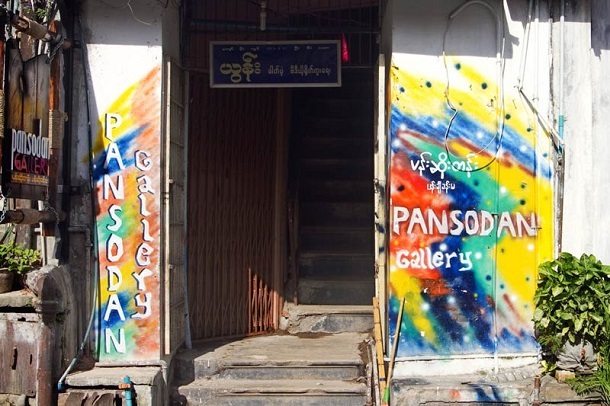 Every Tuesday evening, Pansodan Gallery hosts an informal party where beer is served. It provides a space to meet new people while admiring a rotating selection of contemporary Burmese paintings. Where: Pansodan Gallery, 144 Pansodan St, Kyauktada Tsp. 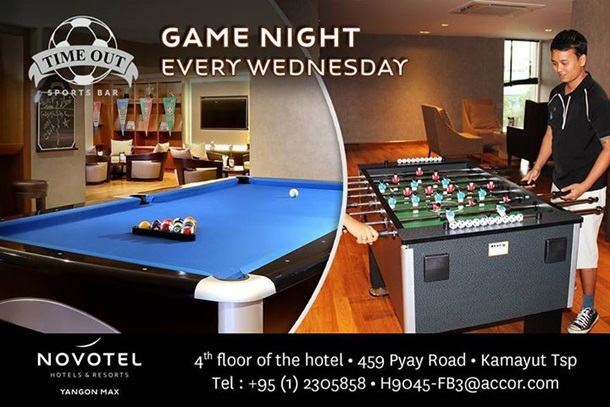 The Novotel hosts pool, football and dart tournaments every Wednesday, with awards and gift vouchers for winners. Where: Novotel Yangon Max, 459 Pyay Rd, Kamayut Tsp.